New Fall Block Printing Workshop has been added! BUT! 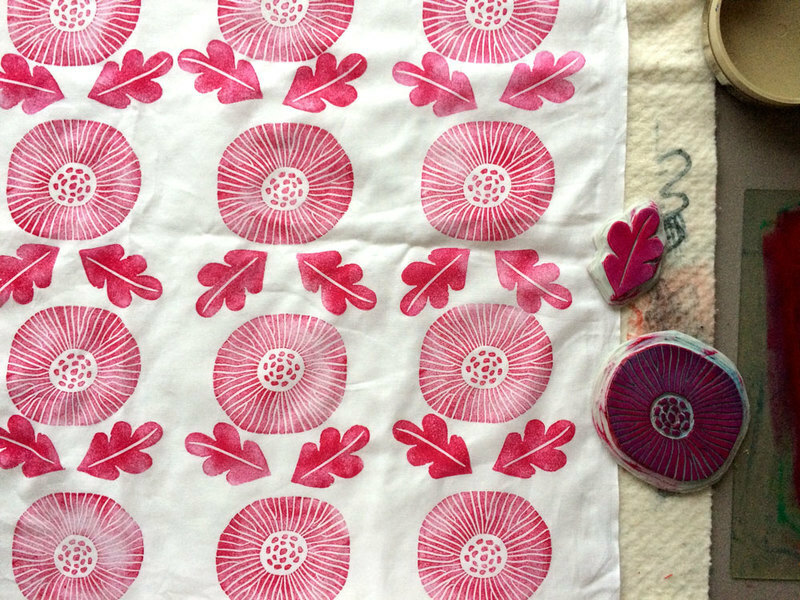 I wanted to tell you that a new Introduction to Block Printing Workshop has been added to my calendar! Hooray! If you’ve been wanting to sign up for it, now is your chance. I have a limited seat available and I’m 99% sure this is the last one I’ll teach this year. It’s gonna be on Sunday, October 28 from 10:30am to 3:30pm at IGIMO Redmond. Hop on over to my enrollment page and claim your seat today. p.s. In case you skipped right to the bottom of the email, you can sign up for the workshop here.